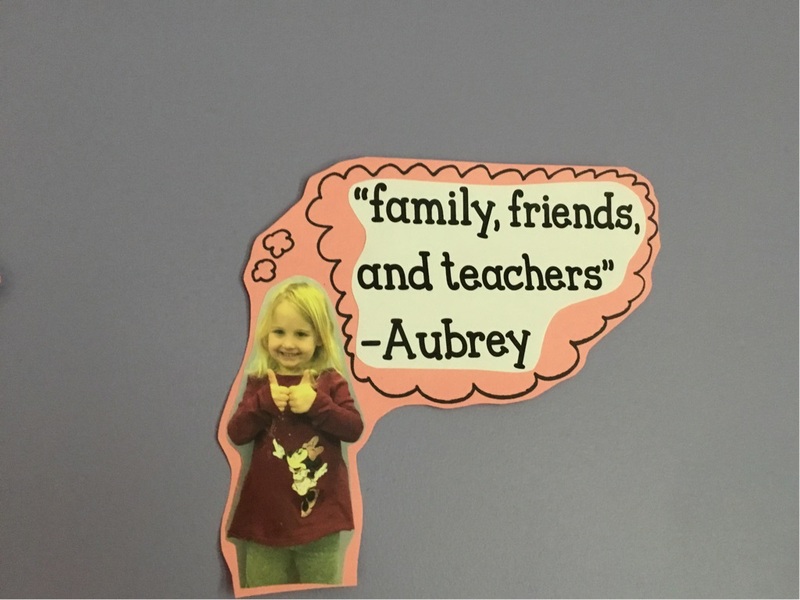 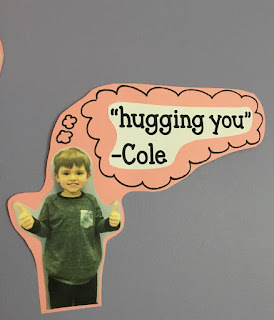 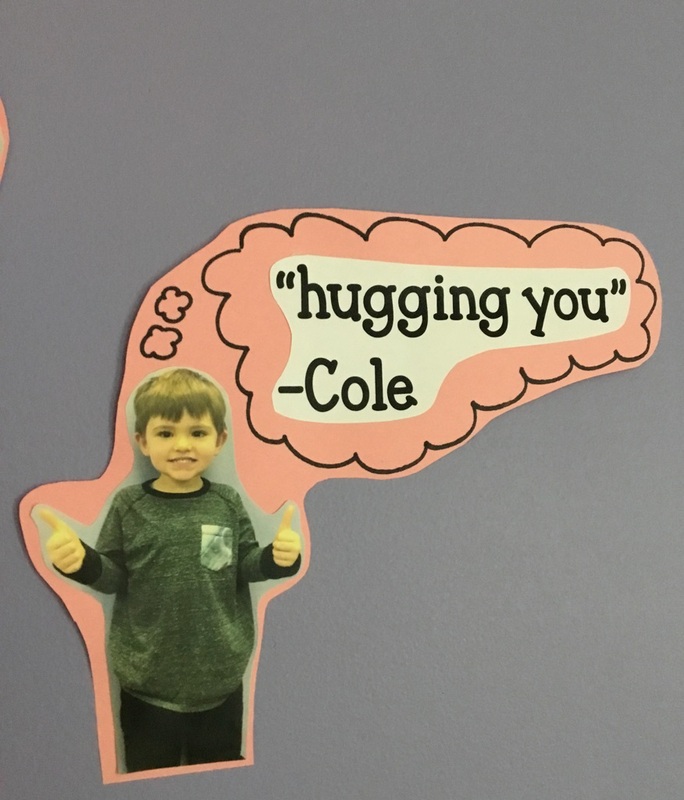 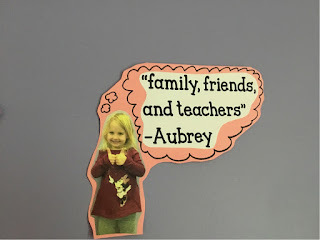 The kiddos in Pre K is learning, playing, growing, and gettin' some hugs and cuddles from their teachers! 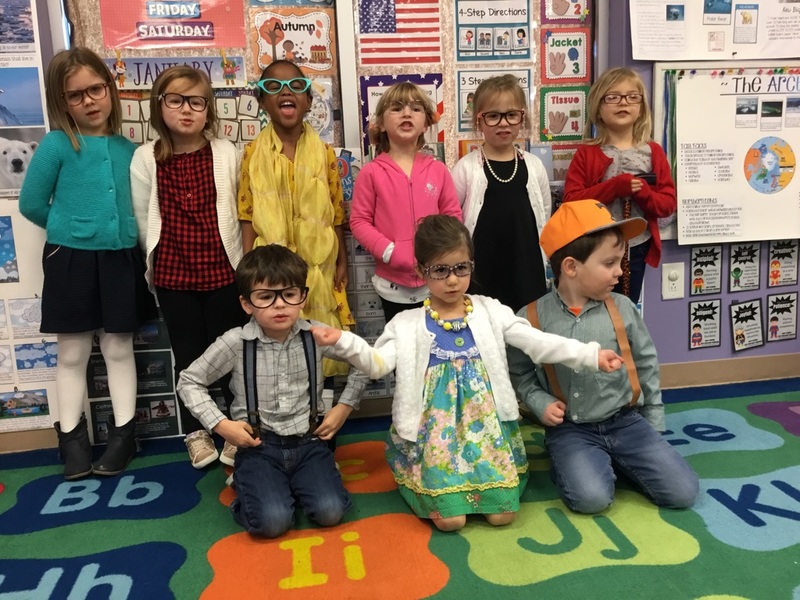 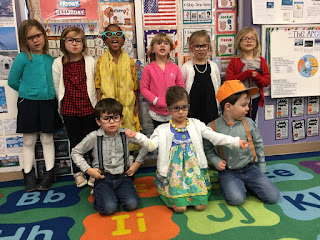 Pre K celebrated their 100th Day of School today by dressing like they were 100 years old! 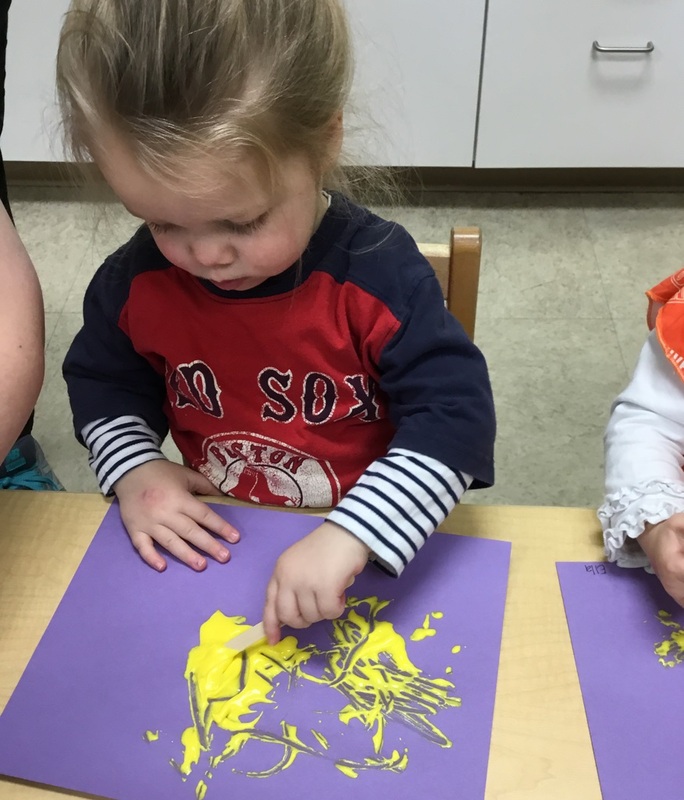 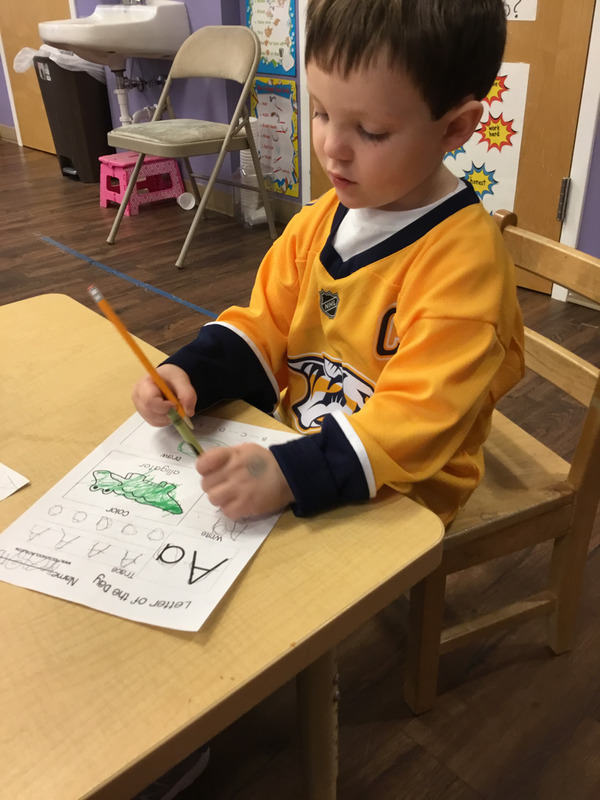 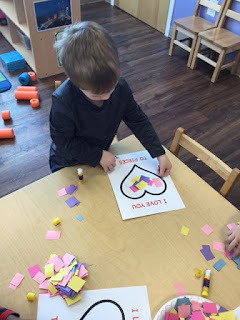 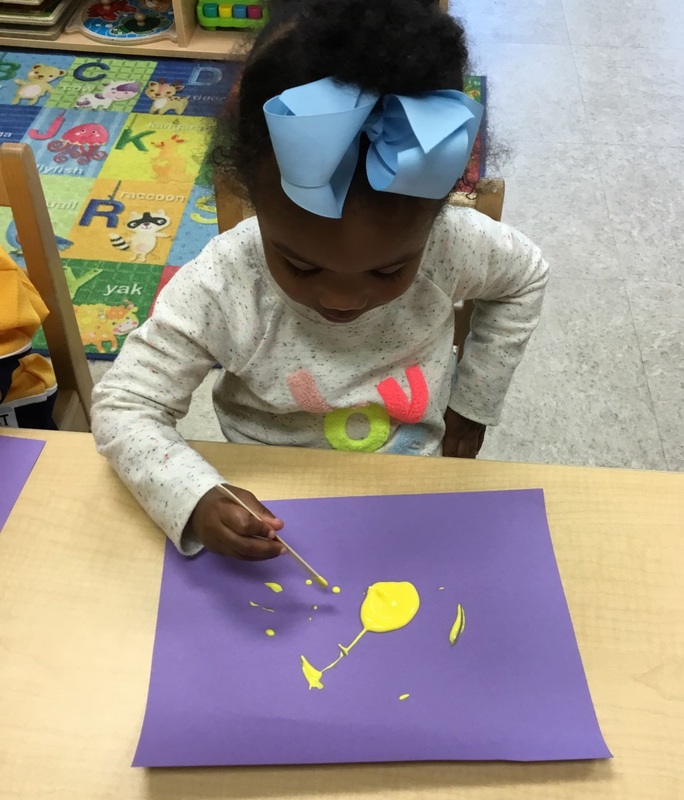 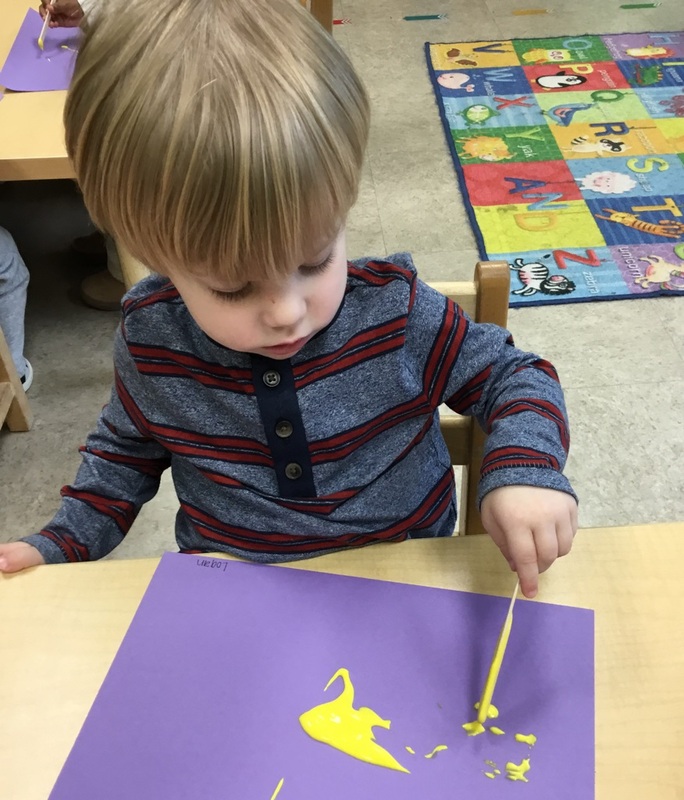 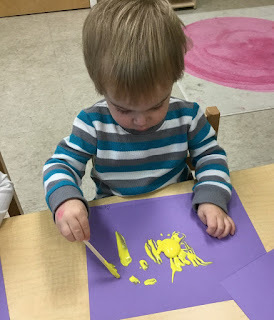 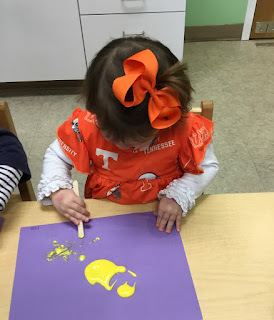 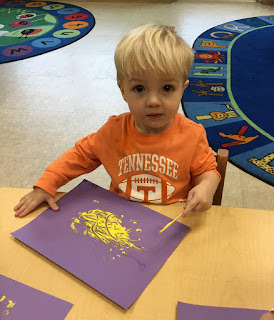 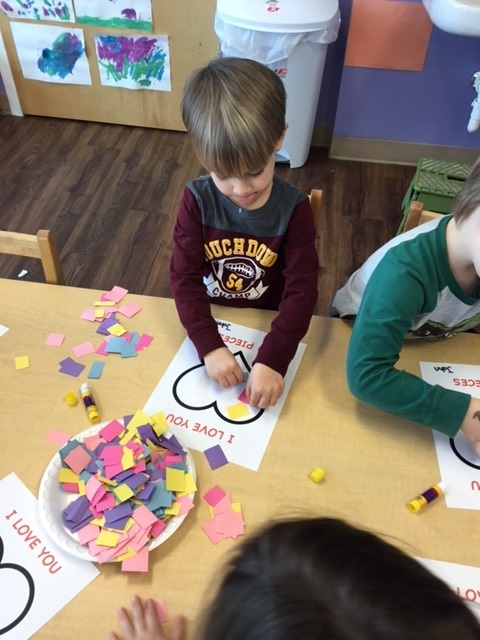 Our Toddler 4 friends are working on their fine motor skills, exploring different art mediums, and having fun with their color for the week--yellow! 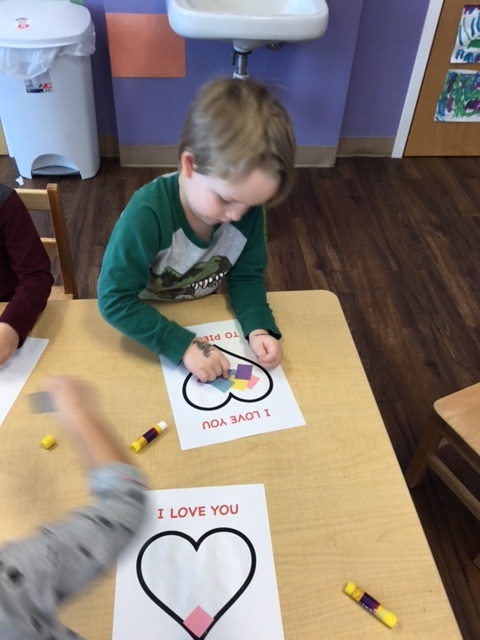 It's beginning to look a lot like Valentine's Day at AoSL!! 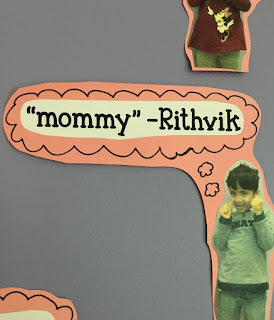 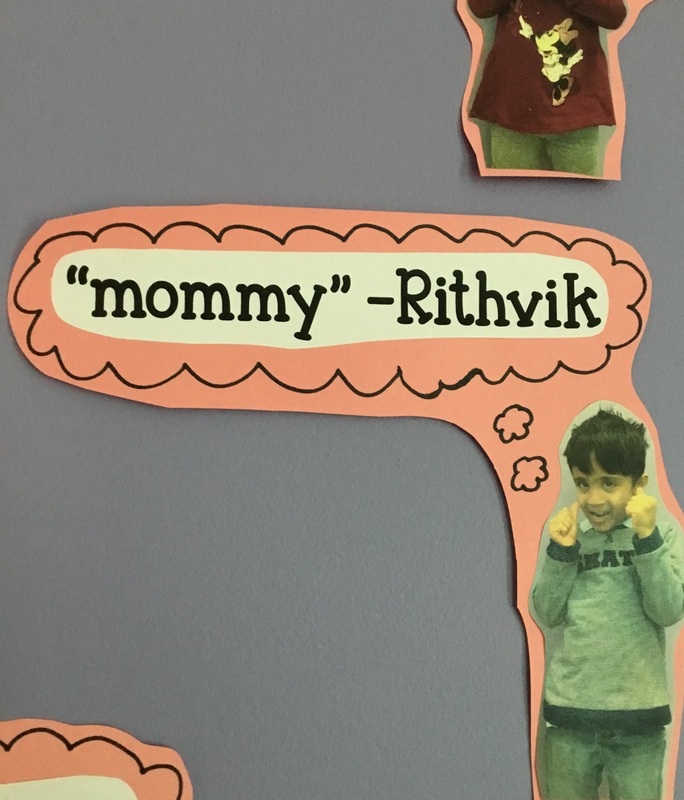 What is love?--Rithvik's mommy is love! 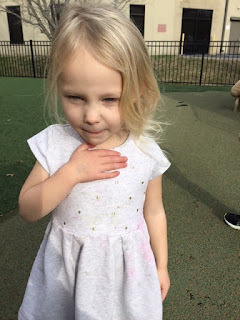 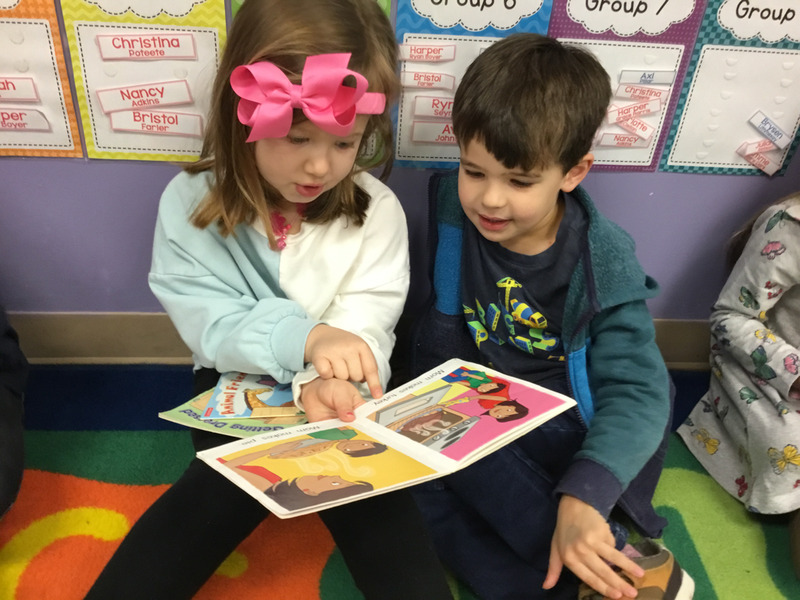 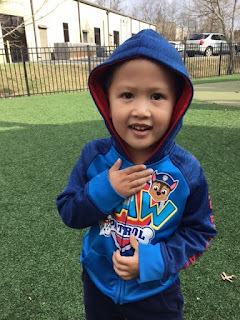 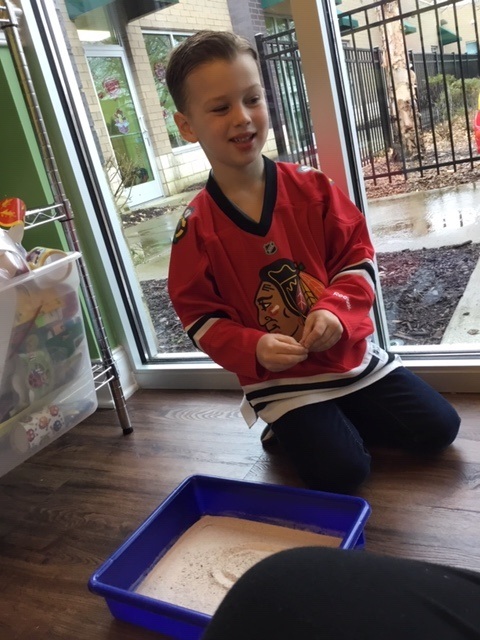 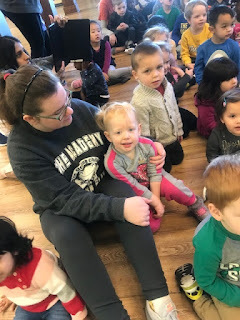 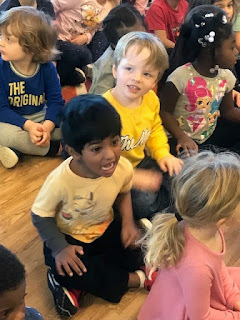 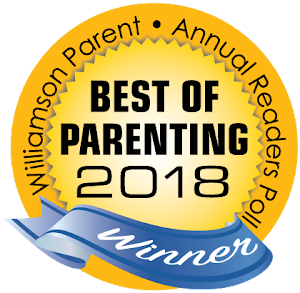 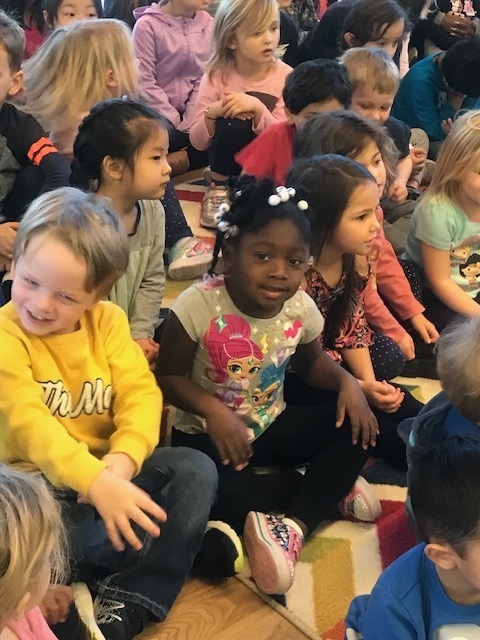 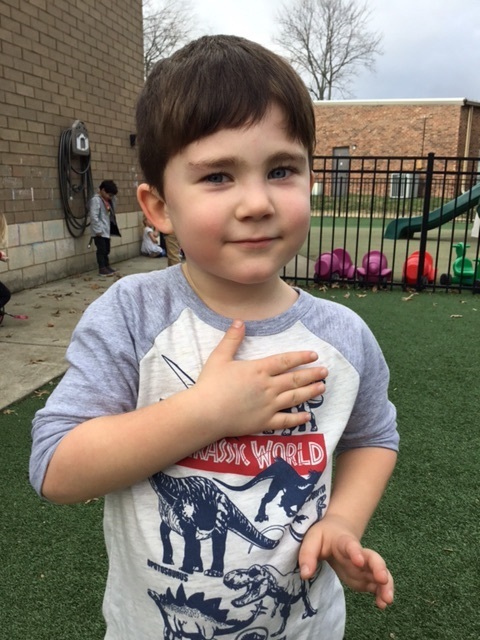 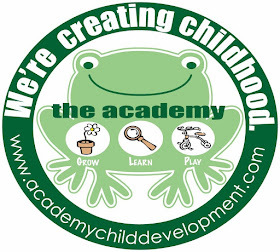 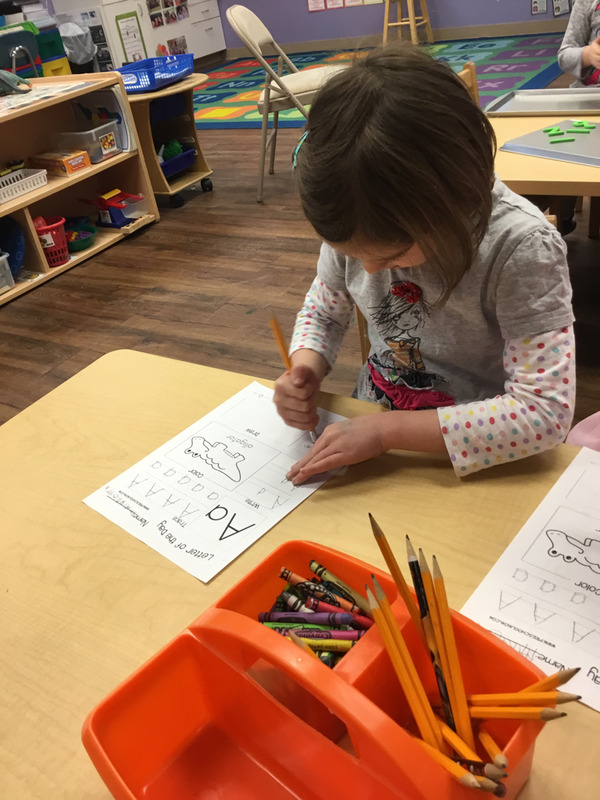 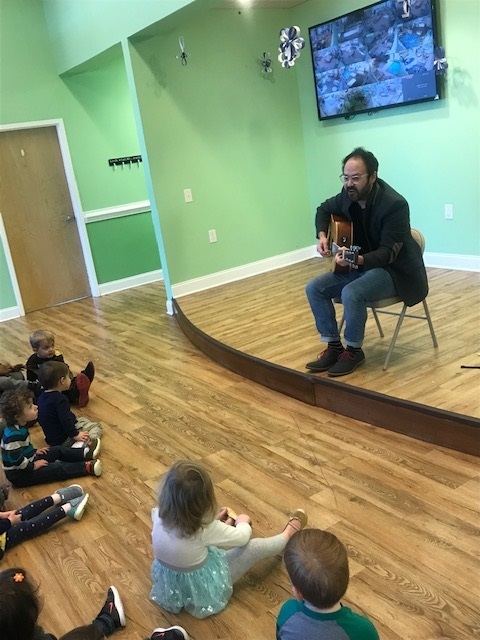 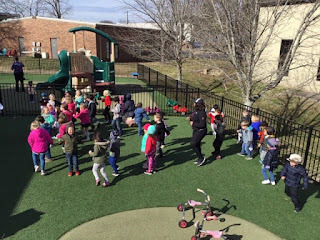 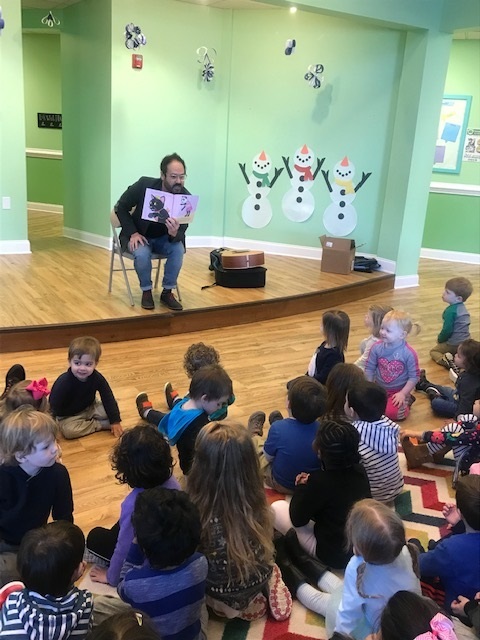 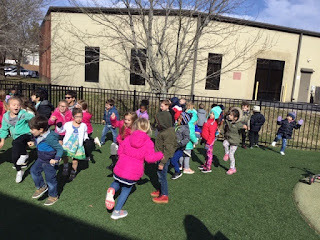 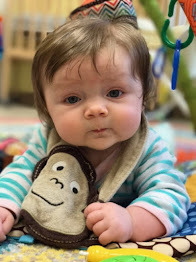 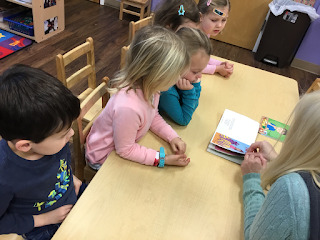 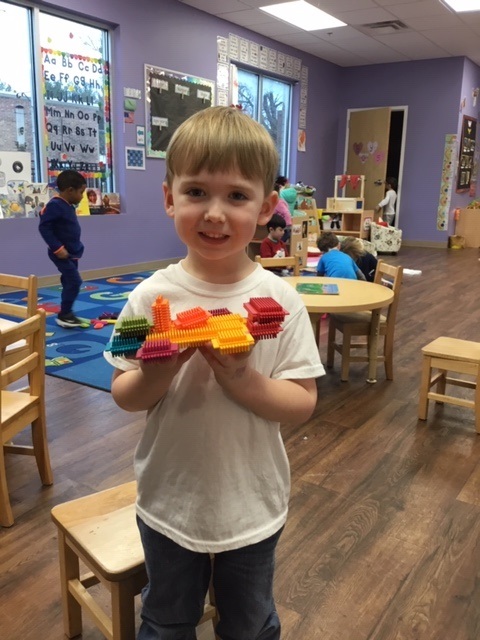 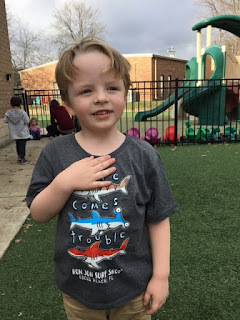 This week, our friends in Pre K have explored traditional and modern rhymes; stories delivered through poetry, chants, and ballads; and stories from many cultures. They have sang and role-played the stories, making the characters come alive through their actions. 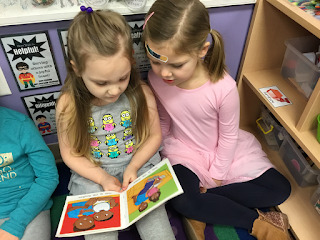 They even changed familiar stories to create their own. 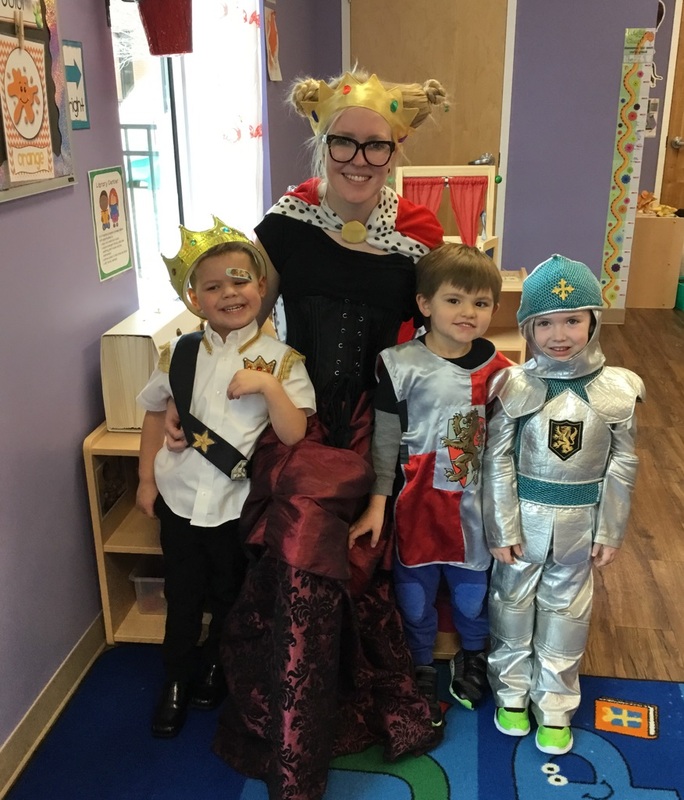 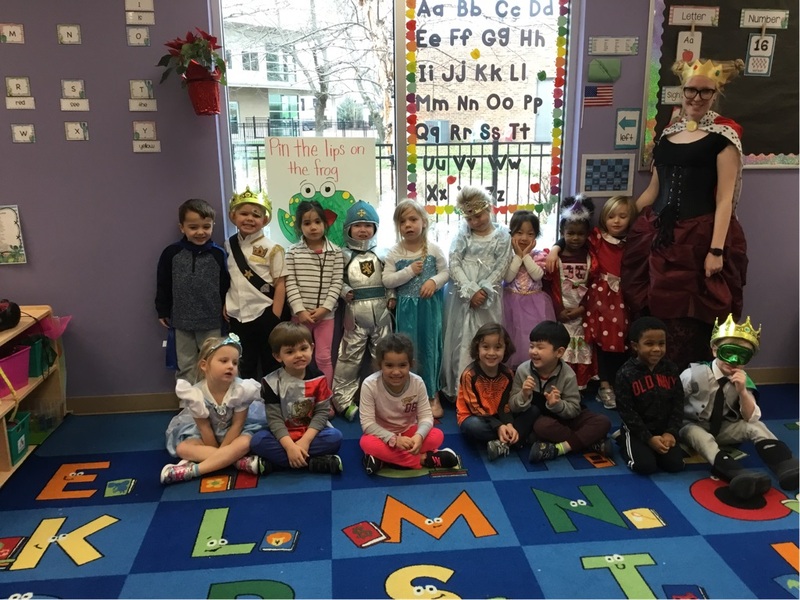 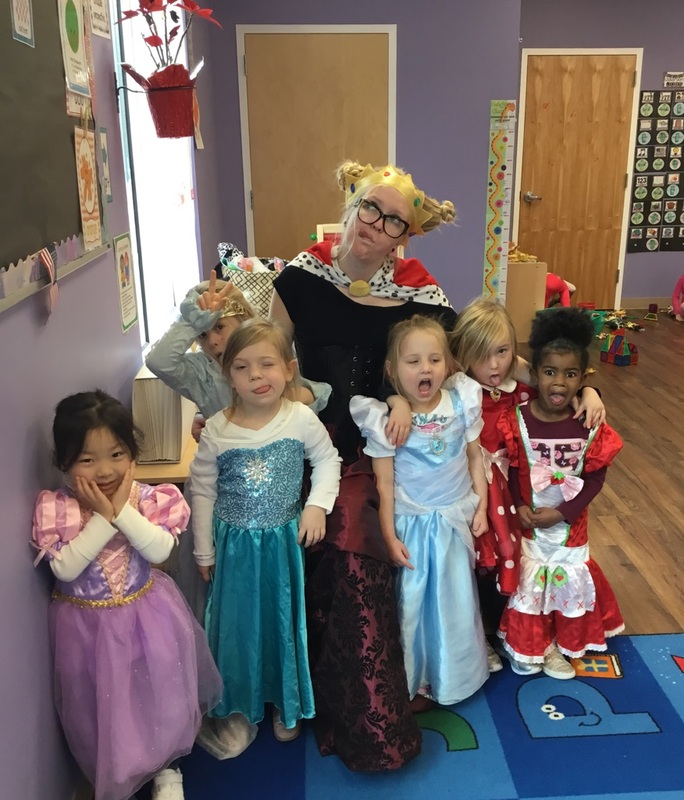 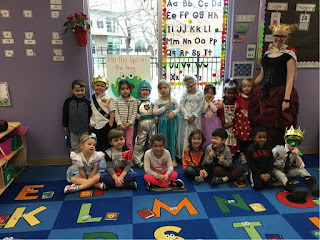 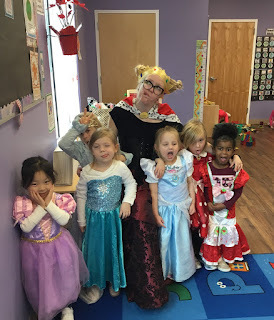 Here's a look at their Prince and Princess dress up day! 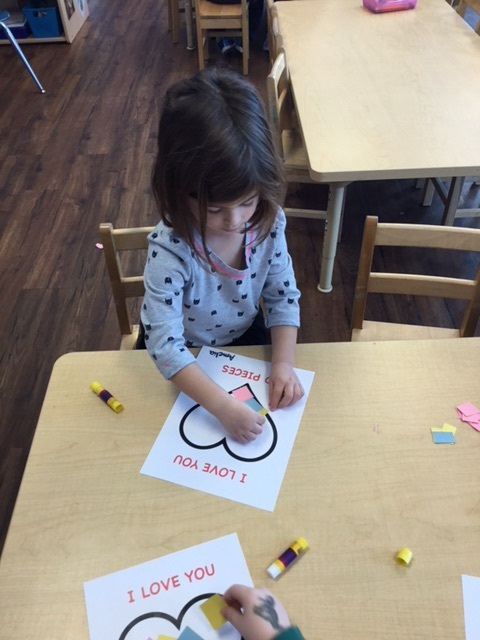 The start of a new means the second half of the school year for our Pre K friends. 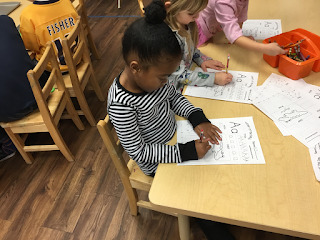 They are busy at work, making sure they are well prepared for kindergarten this upcoming August. 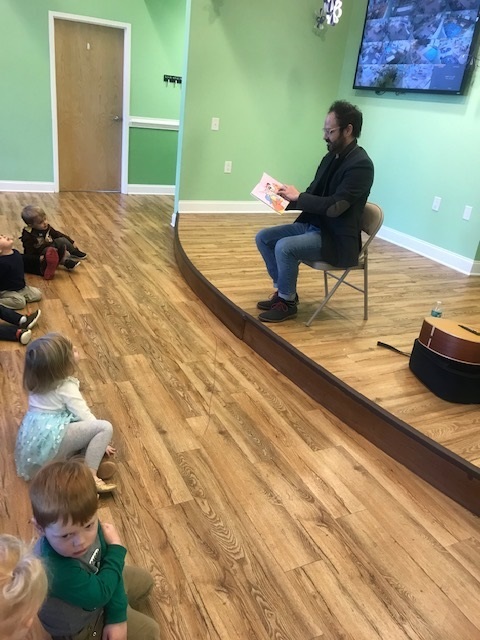 Today we had local author Layne Ihde read his new book, Pippin No Lickin' and offered autographed copies to our families. 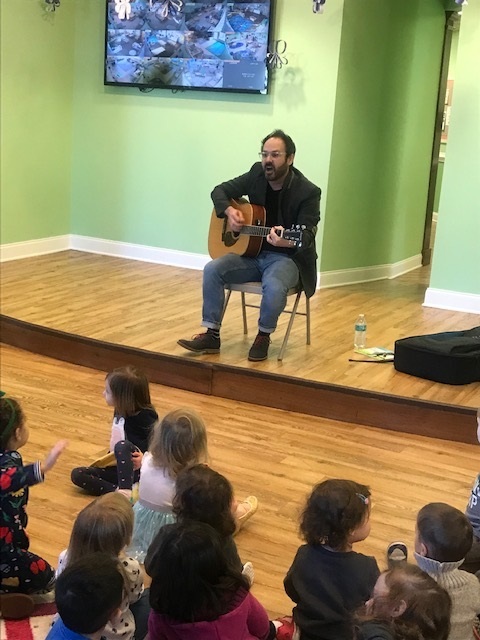 In addition to being an author, Layne is also a musician and played his guitar and got us moving for Fitness Fanatics month. 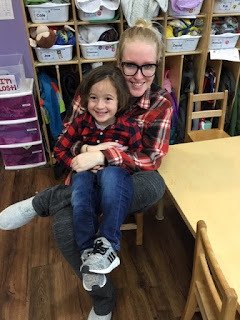 Thanks so much for visiting, Layne! 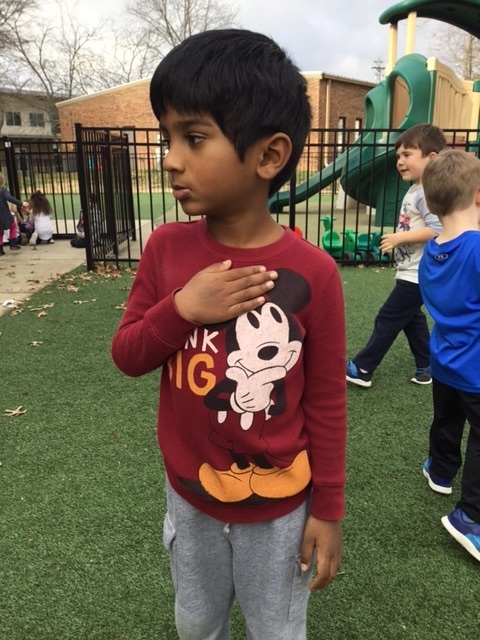 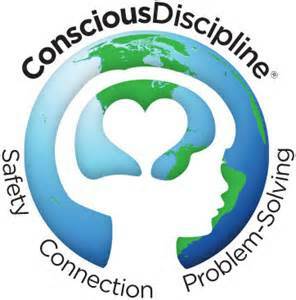 The heart is the most important muscle that gets exercised during physical activity. 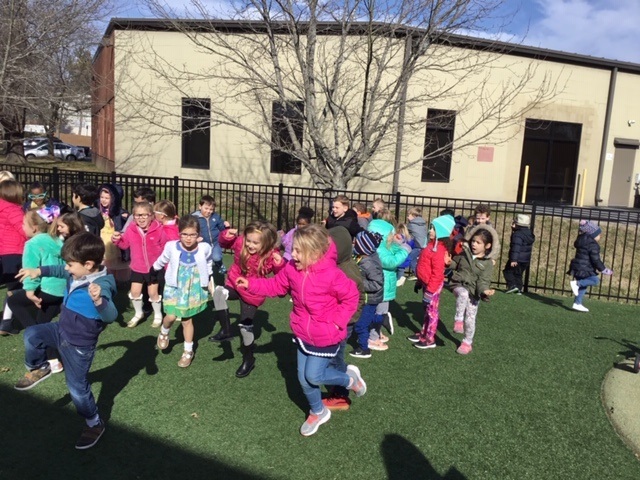 Regular exercise helps to reduce risk factors of cardiovascular disease such as high cholesterol, high blood pressure, type 2 diabetes and obesity. 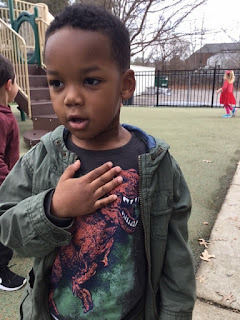 A person's pulse, or heart rate, is the number of times the heart beats per minute. 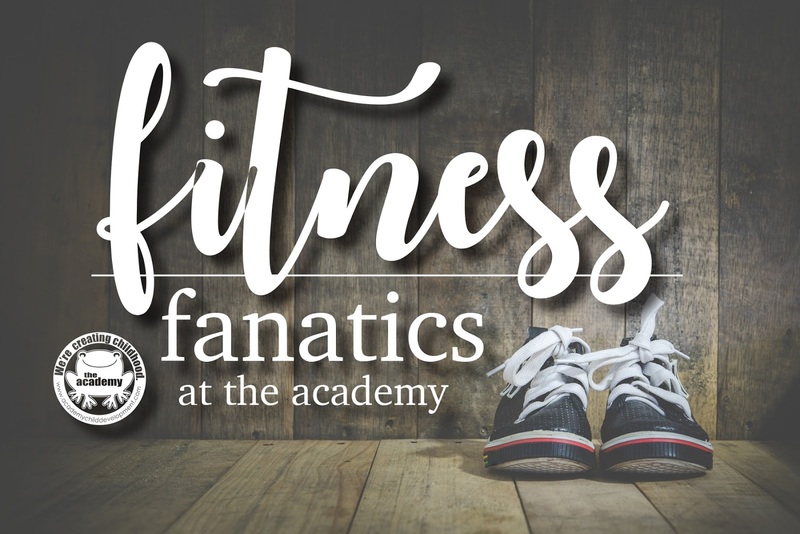 Every January at the Academy we celebrate "Fitness Fanatics," which simply means, we get moving! 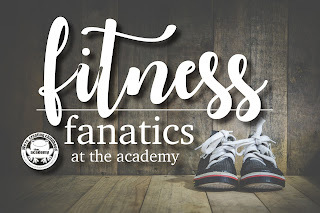 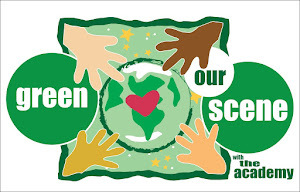 Be on the lookout for the many different ways we work out, eat healthy, and stay fit all month long!